Arkansas’ season somehow seems to be getting worse by the day. 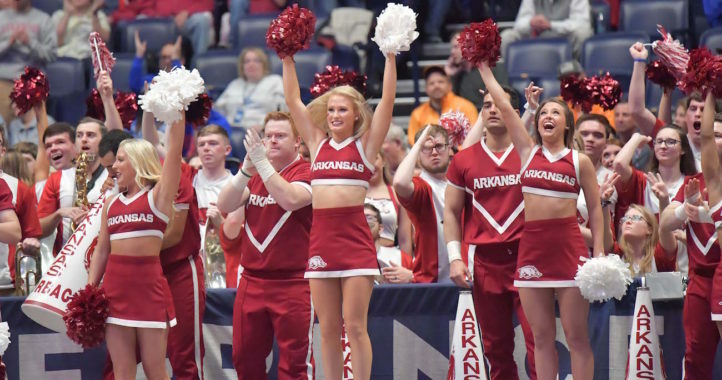 On Sunday, Whole Hog Sports reported that Razorbacks defensive backs Kamren Curl and Ryan Pulley were spotted chatting and taking pictures with female Mississippi State spirit squad members before the teams’ game last Saturday in Starkville. According to the Whole Hog Sports report, former Razorbacks tight end D.J. Williams — who now works for a Little Rock TV station — said he saw Curl and Pulley fraternizing with the spirit squad members well before kickoff. 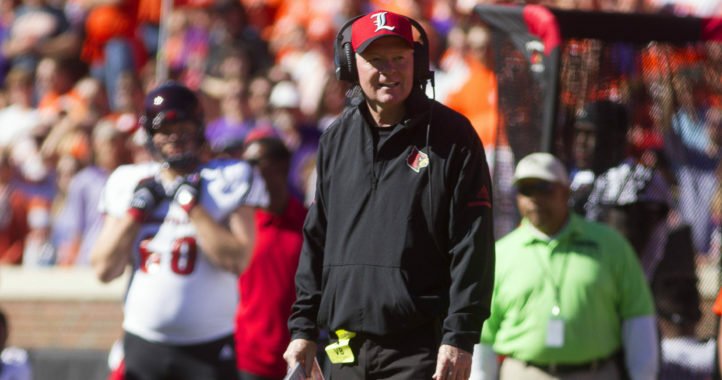 Morris had a similar message when he addressed the issue following Arkansas’ 52-6 loss. 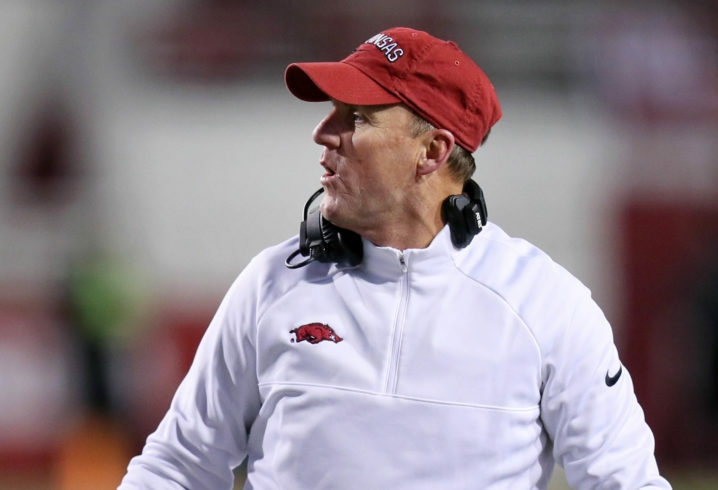 Things haven’t gone much better for the Razorbacks on the field. If they lose at Missouri on Saturday, it will be the first time since 1952 that the program finished a season with just two wins, according to official year-by-year results. Hey, if you cant win the game, may as well try to win some leg..
Well, that makes it more difficult to beat Mizzou’s Drew Lock with our 2 best DBs not even making the trip. Are you saying the hogs had a chance? Curl is in the top 2? My god we are bad. I thought he played because he had blackmail material on Morris. It never crossed my mind there were worse cornerbacks on the team. I think if they put a water jug on the field, it would have a better chance of stopping the passing game. At least there’s a chance the receiver might trip over the jug. Not impressed with Chad Morris. Something about his demeanor. I think he is in over his head. Yeah i agree ….I think he is in over his head too. Those 2 DBs wanted to be in over their head. O joy we made national headlines again……..for fraternizing with cheerleaders……..fraternizing with cheerleaders ?!?!?!? What ?!?!? Suspend 2 D backs, (that gave up 10 yards a play) for fraternizing with cheerleaders ?!?!? Heck just suspend the whole defense and bring in some blind crippled powder puff girls……same difference with no doubt the same end result.